​The Parent Advisory Group has been fundraising for years towards the Playground Enhancement project. 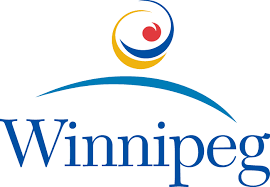 We have also received funding from the Community Places Program, the City of Winnipeg Community Incentive Fund, the Winnipeg Foundation, and the Toyota Evergreen Foundation. 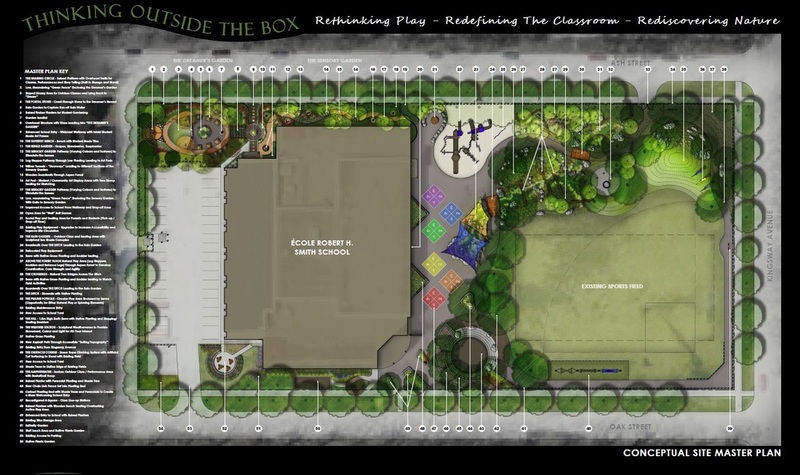 The Playground Enhancement project has been broken down into multiple phases. We have currently completed both phase 1 and phase 2, with phase 2 completing in November 2016. For questions or concerns, please reach out to Julie Garcia at rhsplayground@gmail.com. Informational letter that was sent out October 22, 2016. Phase 1 of the project consisted of the hill and shade trees. This phase has been completed. Phase 2 consists of the Parkour Obstacle Course, Buddy Bench, and shade trees. Phase 2 entered construction in October 2016, and wrapped up November 2016. 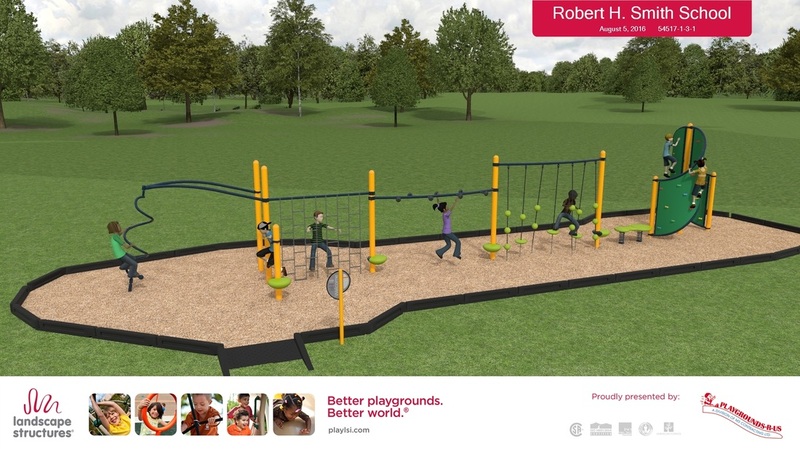 Below is a picture of the completed structure, along with renders of the obstacle course and the buddy bench. 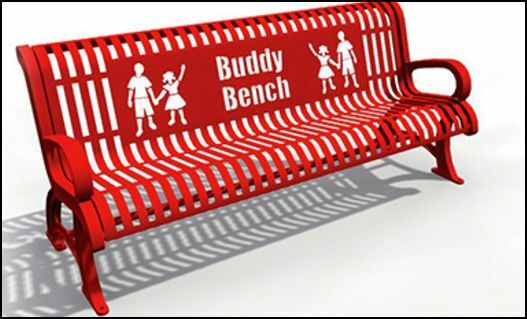 For those unfamiliar, the buddy bench idea has been around for some time in Europe, and has exploded in popularity in North America over the last few years. 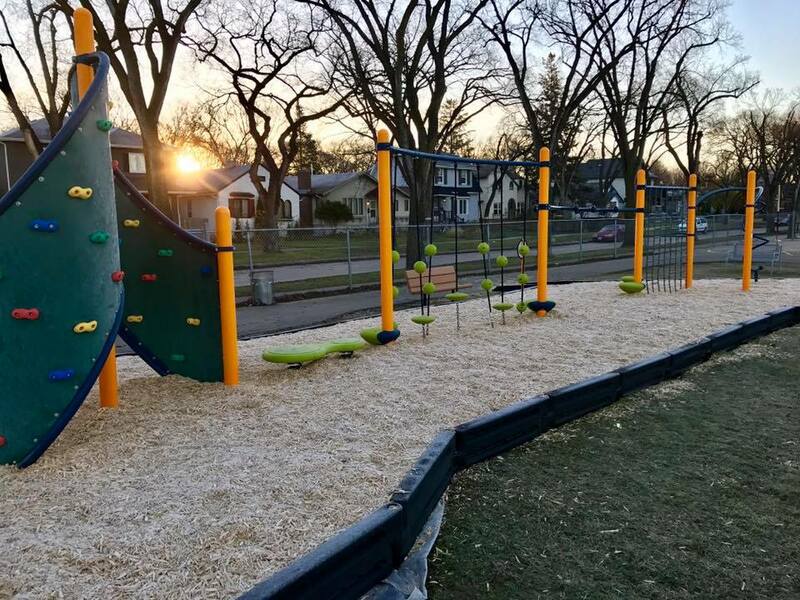 The idea is that children who are looking for playmates can sit on the bench as a signal that they would like someone to come and play with them. The phase 2 play structure will use a material called Fibar as the base. An information sheet on this product can be downloaded below. Below is the conceptual drawing of the master plan. This drawing includes all three phases of the playground enhancement project. The resolution isn't high enough to read the text, but you'll get the idea of where we are headed. 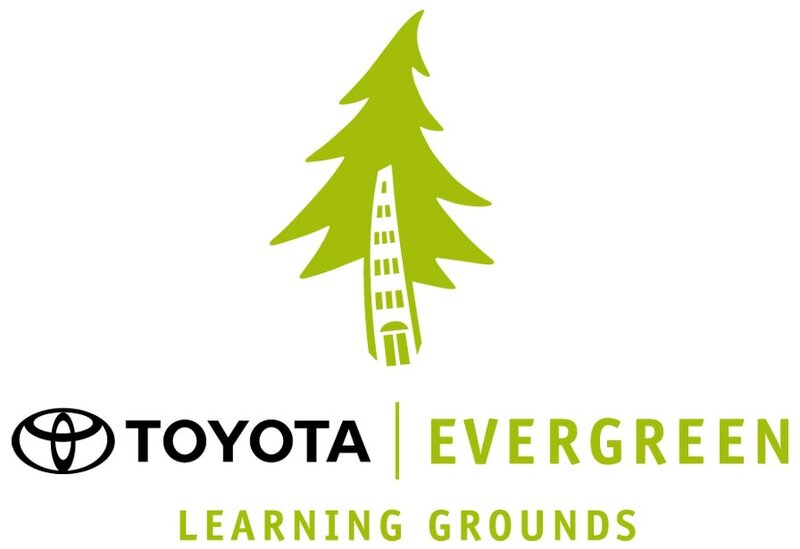 We are very appreciative for grants that we have received from the following organizations.